Brave offers its users a much improved and optimised approach toward online advertisement. It consists in excluding the middleman and ad trackers and reintroducing a straight channel between the advertiser and the publisher. 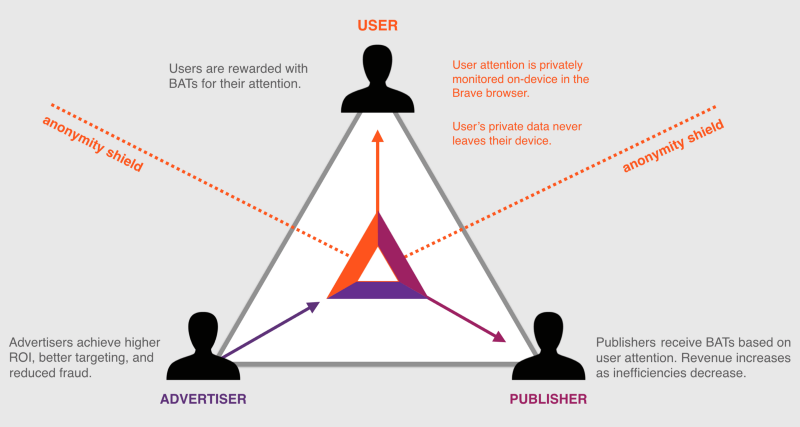 Also, Brave gives more value to the user attention rewarding the users for perceiving the advertisements they are shown. Brave may start a new era of better curated, better produced and delivered online advertisement and put an end to malvertisement haunting people all the time. By August 2018, the Brave browser reached 10 million downloads in Google’s Play Market. A tweet telling the news was published on August 24, 2018, on the Brave official Twitter account. – Brian Bondy, Co-Founder and Browser Engineering Lead. Previously, a member of Mozilla, Khan Academy, and Evernote. – Yan Zhou, head of Security & Privacy. Previously, worked for Yahoo, Tor Project, HTTPS Everywhere and Privacy Badger. – Scott Locklin, CTO. Previously, founder of Kerf Software. You can find more information about the Brave team here. According to the statistics provided in the White Paper of Brave, online ads cost people up to 23 dollars a month in payments for mobile online data, they increase the page loading times by 5 seconds and shrink the battery life on mobile devices by 21% on the average. With accurately selected ads, people will more readily welcome online advertising that will truly correspond to their interests. Moreover, the Brave browser will reward its users for simply viewing the adds even without any direct engagement with them. Another major problem on the online advertisement market hits badly the advertisers. Bogus sites created by hackers with malware on them programmed to attract fake user traffic fool advertisers and siphon off advertising budgets. The user traffic generated on such sites comes from the bots that use compromised personal computers to make visits to the sites created by the hacker. As a result, the advertisers do not reach real people and lose money. According to a report from Association of National Advertisers (ANA) for 2017, online ad fraud caused 6.5 billion dollars of losses for advertisers. Even though it was 9,7% less than 7,2 billion dollars in 2016 it is still a large-scale number. The BAT token will give a long-sought solution to these problems and provide for a fairer distribution of advertising materials giving more revenues to the publishers. We can expect BAT to eat the market share from Google and Facebook who are both valued at $1.3T by offering the same ads for 30% cheaper! BAT doesn’t need to take this margin as they are making money by holding a percentage of the token supply and pays their expenses with those holdings. The Brave project ran the most successful ICO ever in terms of money-per-time ratio. That was due to several factors: the highly renowned team, a readymade product used by the time of ICO by thousands of users, an open-source code of the product. 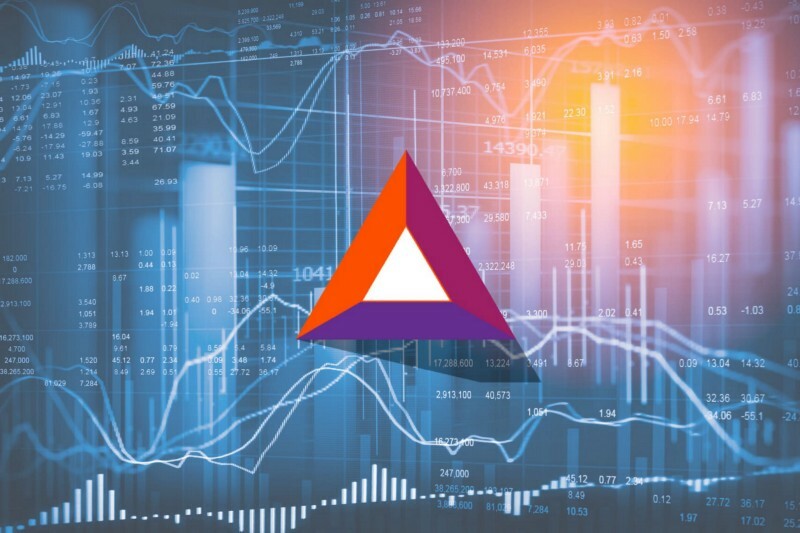 Four days after the token sale of Brave on June 4th, 2017 BAT jumped around 100% of its value to $0.32 when it was first listed on the public cryptocurrency market. Then the phase of a gradual downslide began that left the token around 50% below its initial value at $0,08. Then caught by the wave of general growth of the cryptocurrency market the token skyrocketed to its historic high in January 2018 and then fell rather sharply repeating the rise-and-fall chart pattern of Bitcoin very accurately. As of November 2018, the BAT token is trading around 50% above its initial value at its emergence on the cryptocurrency market, which is still a pretty good result. In fact, after the big fall at the start of the year of 2018 BAT always stayed above the level of its initial price. As for future prospects of BAT, they are solid. 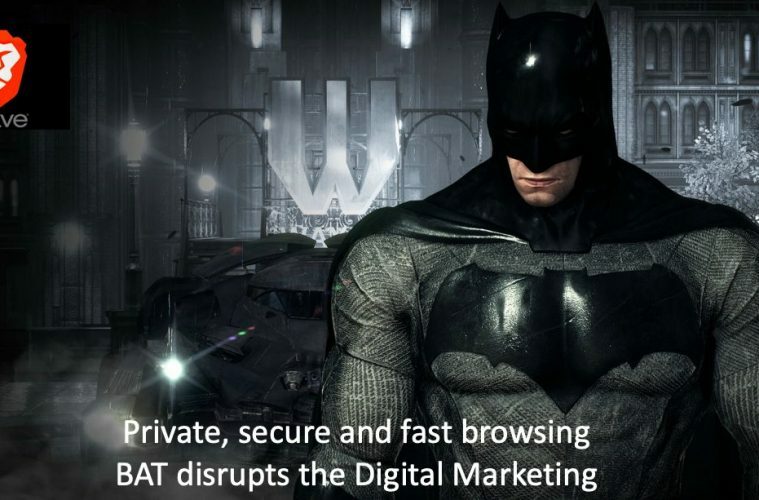 The BAT token very quickly gained a large audience of holders, which is likely to outgrow the number of Bitcoin holders just because the people using the Brave browser collect the reward in BAT for viewing ads. 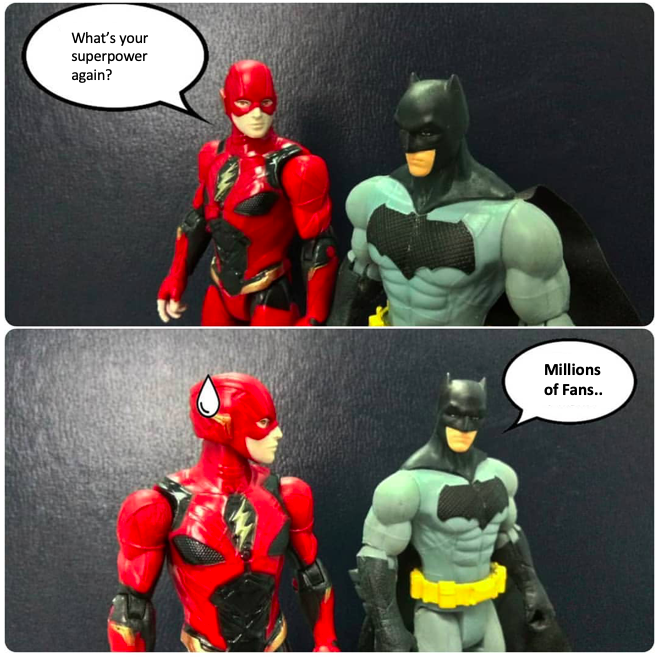 Right now, the monthly audience of active BAT users supposedly reaches over 3 million people, which is around the current number of active Bitcoin users with the total number of Bitcoin wallets being around 22 million. This number of users and easy accessibility to the token give this crypto financial asset a considerable support even though the major amount of BAT may be distributed among a relatively small number of holders. Another important fundamental support factor for BAT is that large funds invested in it during the ICO of Brave such as Founders Fund, Foundation Capital, Propel Venture Partners, Pantera Capital, DCG, Danhua Capital, Huiyin Blockchain Venture. The fact that the token was bought by big players on the cryptocurrency market guarantees this asset a good fundamental backing. Also, it should be noted that BAT is listed on all popular cryptocurrency exchanges, among which are Binance, Poloniex, Bittrex, Livecoin, Koinex, UpBit and others. The fact of listing on these exchanges is a positive sign that indicates that BAT is a token that has trust from big market players who care about their own reputation. Finally, it is a good time to buy BAT because of the mere statistical numbers and logic. The Brave browser is getting downloaded by more users every day who become a new audience for advertisers. And the latter will not miss a chance to use a new advertising channel that cuts out the middlemen and promises to provide better targeting. In a final trading or investor perspective what is the key data it the traction (the adoption) and the more you have users, the more you generate value. This is not confirmed but BAT will be integrated into Firefox, this could represent a massive add of 170 M users. For all these reasons, BAT has a good chance to be put in the top 10 Cryptocurrency with no difficulties in a few months.